Ian Ramage, consultant nephrologist at Yorkhill Children’s Hospital in Glasgow, has treated Bo since he first arrived from Aberdeenshire in May 2012. He said the “darkest days” in the youngster’s treatment were when it became clear how seriously the infection had damaged him. Mr Ramage said: “I think the darkest days were not the times when he was most unwell, but when we realised that he would pull through and that he would be blind and require a stoma. However, the state of Bo’s bowel, which was left with five holes in it after being attacked by the bacteria, added further complicated his case. It means that at the moment he is unable to absorb the medication needed to prepare his body for accepting the new organ. 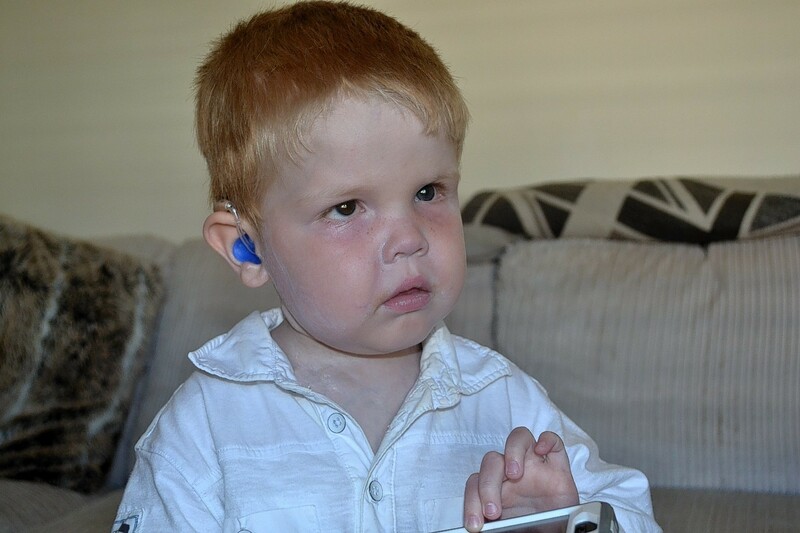 Mr Ramage said that Bo had made some progress but would need medical care for the rest of his life. He said: “It is the worst case I have seen of e. coli where the child has survived. “Bo is pretty tough and it is very hard when you are in the middle of it all, like Lucy, to see there is an end point. “I am confident that we can get him to the stage of having a transplant, but he will still need medicines for the rest of his life.